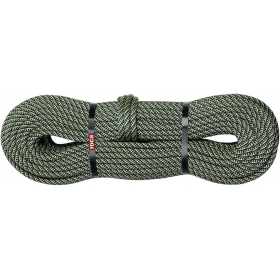 Siurana 9,6 FixeRoca is the simple rope par excellence, pleasant to the touch and easy knotting. 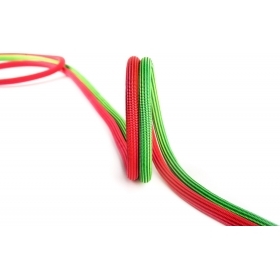 Ideal for climbers who rush their climb to fall as for those who want a compact, durable and manageable rope. Its dual homologation, ENDURANCE and NATURE, gives the Rope Siurana 9,6 exceptional performance for Sports Climbing and multi-Pitch routes. Its construction reduces the penetration of ice, dust and sand between the filaments, which prolongs its life to the máximum. 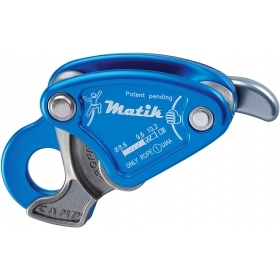 It improves the sliding of the ropes on the surfaces where they work (carabiners, descenders...). For this, the best quality yarns are used, in conjunction with the new FixeRoca construction system. 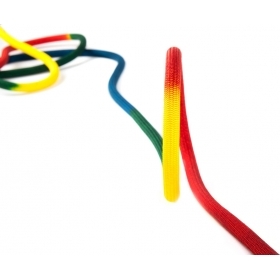 This creates ropes with unique features in the market. ENDURANCE technology makes the rope more pleasant to the touch, withstands 30% more cycles of abrasion and provides a feeling of greater fluidity when climbing. All this makes it durable, resistant and has a very low impact force. It is our most comfortable rope to use. 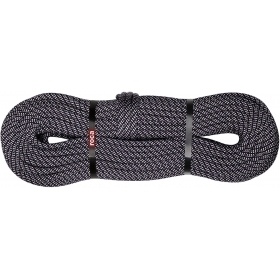 In short, Rope Siurana 9,6 FixeRoca is the debut of simple ropes. NOTE: Colours depending on stock. Measures 100 and 200 m take longer.